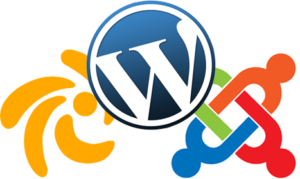 We have very skilled and experienced professionals that can build astonishing cms websites for you in no time! We have many ideas lined up and templates ready to be deployed. 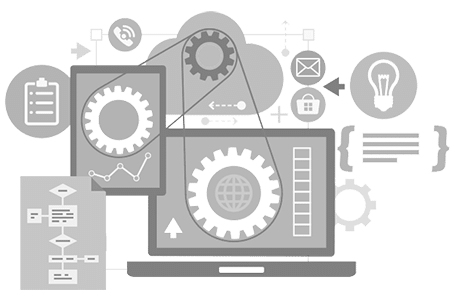 All you need to do is get in touch with us and give us the basic information about your business and what kind of cms website you are planning to maintain. The rest is our job! See below the salient features of our basic and advanced cms websites. Our cms websites are created for novice users. They are very easy to handle and administer. You can edit the content easily and maintain the website without any help. We also provide integrated help so that you do not feel lost. And we also provide external help documents and support on demand to help you understand the system. 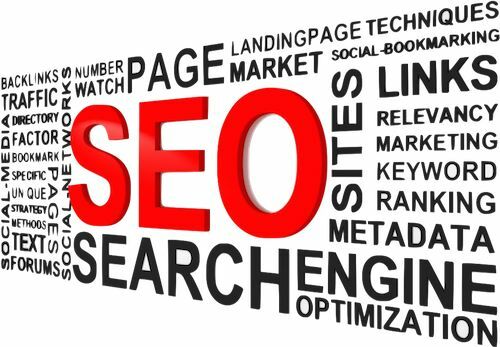 Our cms websites are seo friendly. They are optimized for search engines as well as easy to use and have great user interface and experience. We value your customers and visitors like our own customers, that is why we provide optimized and easy to find website so that your customers are happy and satisfied. The current age is the age of mobile devices, people mostly use mobiles instead of laptops and desktop computers. 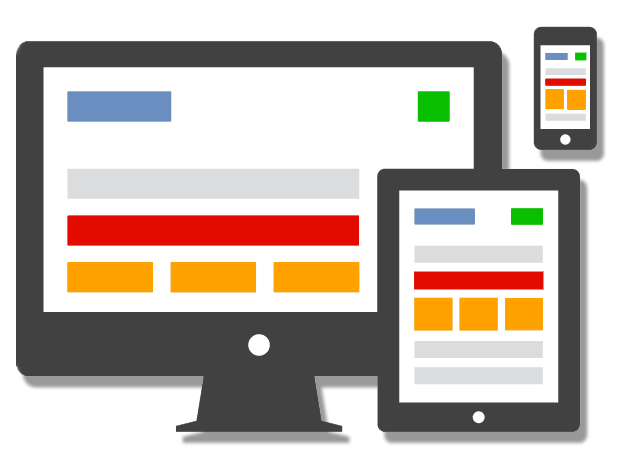 Our websites are made responsive, i.e. they work good in all devices and screen sizes. This is the industry standard and we are strictly following it! We use the latest tools and technologies and industry standards to build websites for you. We use html5 microdata standards, with latest css3. 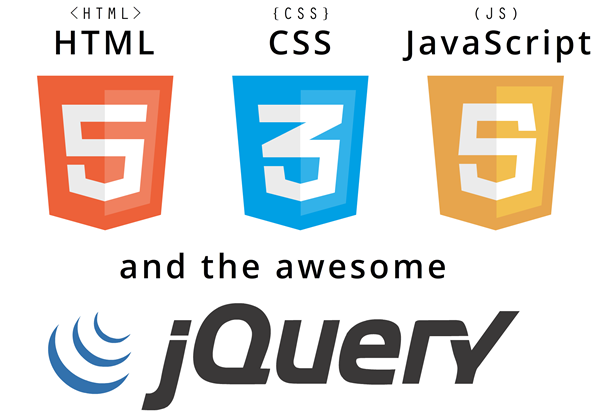 We also use the latest frameworks like jQuery, Bootstrap, Materialize, etc to make cool websites for you and your customers. 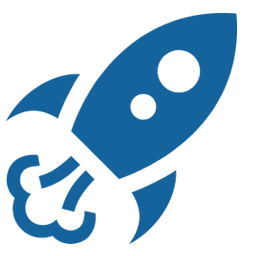 Our built websites are very fast loading and optimized. We specially perform speed tests and different seo tools on our finished product to make it work very fast. Your visitors will be amazed and astonished at the loading speed of the website and that is a major success criteria. 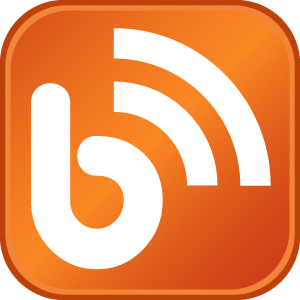 You can easily create blogs using the cms website we create for you. 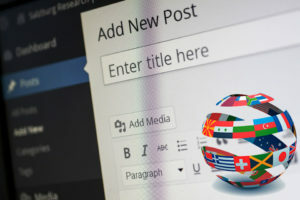 You can write blogs in different categories and even have different kinds of content in different categories with different forms and components as well. That is the beauty of the limitless possibilities that you will love about it. I want to get a cms website built for my business. Get your basic website up and running in no time! Get the most out of this offer by viewing the details and sending us a contact message. Get your online business web presence quickly and just like you want. Our advanced tools will help you grasp the attention of your clients resulting in your business growth.